Andrew Solomon has a knack for getting into the middle of things. In previous books, he helped us understand depression, appreciate the complexity of parent-child relations, and know more about the particular relationship between the Sandy Hook shooter and his father. 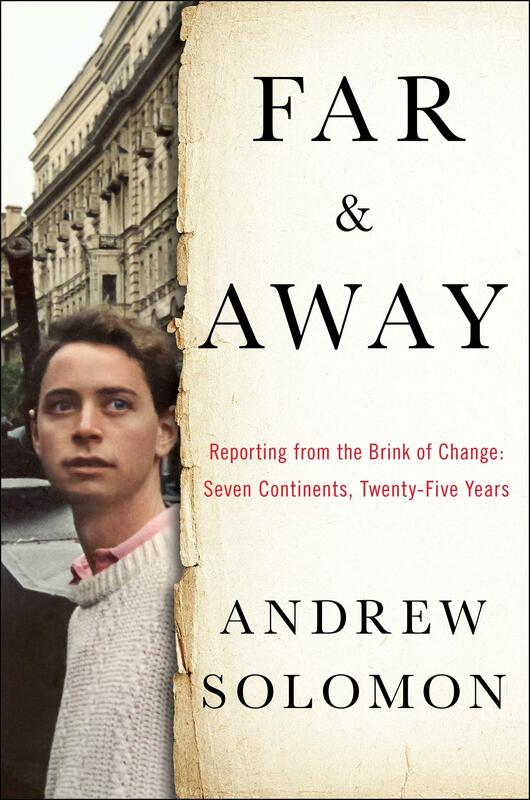 In "Far And Away," Solomon takes us to centers of change around the world. He was present for upheavals in Russia, South Africa, and Brazil, and the list goes on. The author visits with details. Christopher Kelly marches us through US military history. If it seems like American armed forces are frequently busy somewhere in the world now, just consider our history. Christopher Kelly, an American living in England, got curious about the number of countries the USA invaded or fought in through the centuries. Answer: nearly half of them. And when you drop the bar to just "involved militarily," there are only THREE countries we have NOT had military dealings with. Kelly's book with Stuart Laycock is called America Invades.